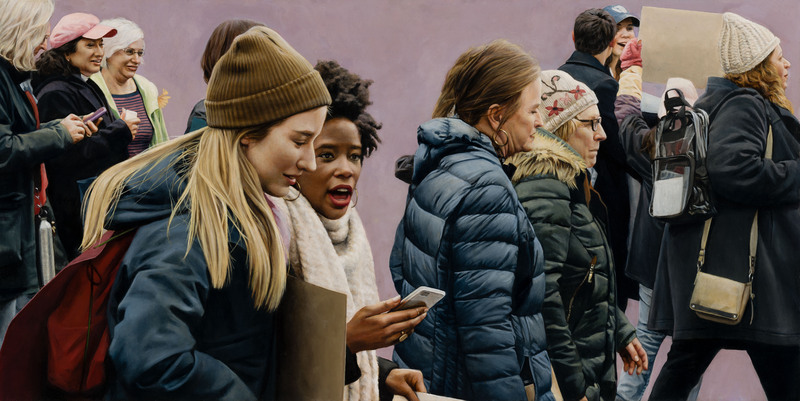 In collaboration with Steven Alan Bennett, Dr. Elaine M. Schmidt, and The Pittsburgh Foundation, the Muskegon Museum of Art is honored to present the Rising Voices: The Bennett Prize for Women Figurative Realist Painters, the inaugural award and exhibition for The Bennett Prize. 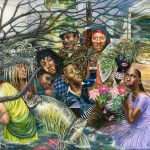 A stipend/grant-in-aid award, the $50,000 Bennett Prize is given biennially to a woman painter whose principal focus is figurative painting. 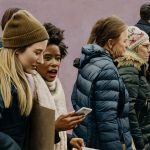 The Bennett Prize seeks to encourage the pursuit of figurative realism by women painters and provides support over two years to a painter whose work demonstrates excellence in the genre. Rising Voices features 29 works by the ten finalists, presenting a vibrant array of subjects and themes. These ten artists were chosen from a field of 647 entrants from across the United States. Their paintings were selected for technical excellence, emotive and conceptually expressive qualities, and for the ability of their artists to tell stories that address the timeless and contemporary issues facing not only women, but society as a whole. Click HERE to see images of the artists and one of each of their works that will be in the exhibition. 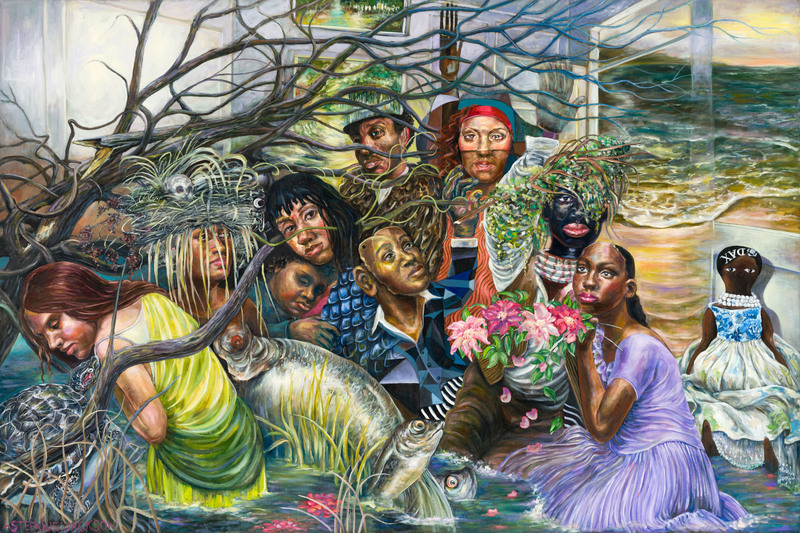 The founders and the organizers of The Bennett Prize hope that it will elevate women in the visual arts and inspire a new generation of artists to make representational paintings that are culturally and critically relevant and engaging. After opening at the MMA, Rising Voices will tour nationally. A full-color catalogue with images of the works of the ten finalists and ten additional honor mention recipients accompanies the show.